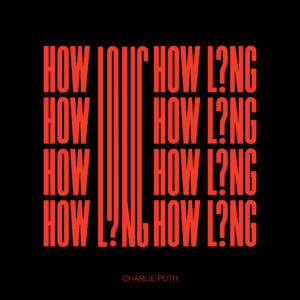 Charlie Puth Releases Second Single “How Long” from New Album! 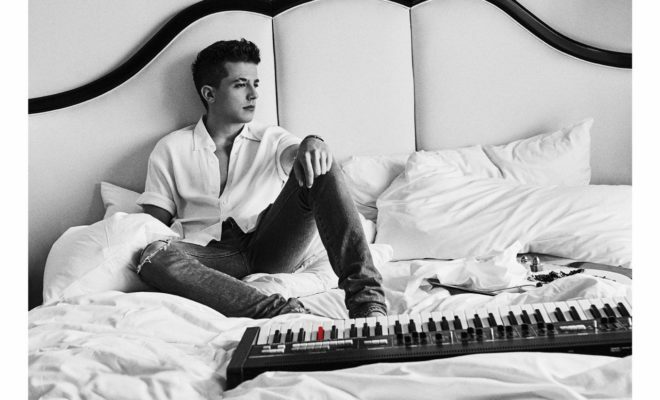 Everything Charlie Puth touches turns to gold or you know, just hit songs! 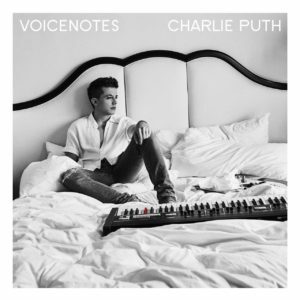 He just released his new single “How Long” from his Sophmore album VoiceNotes. Charlie’s first release from his upcoming album was “Attention” and it certainly received massive amounts of attention with it’s catchy chorus and his sultry vocals. 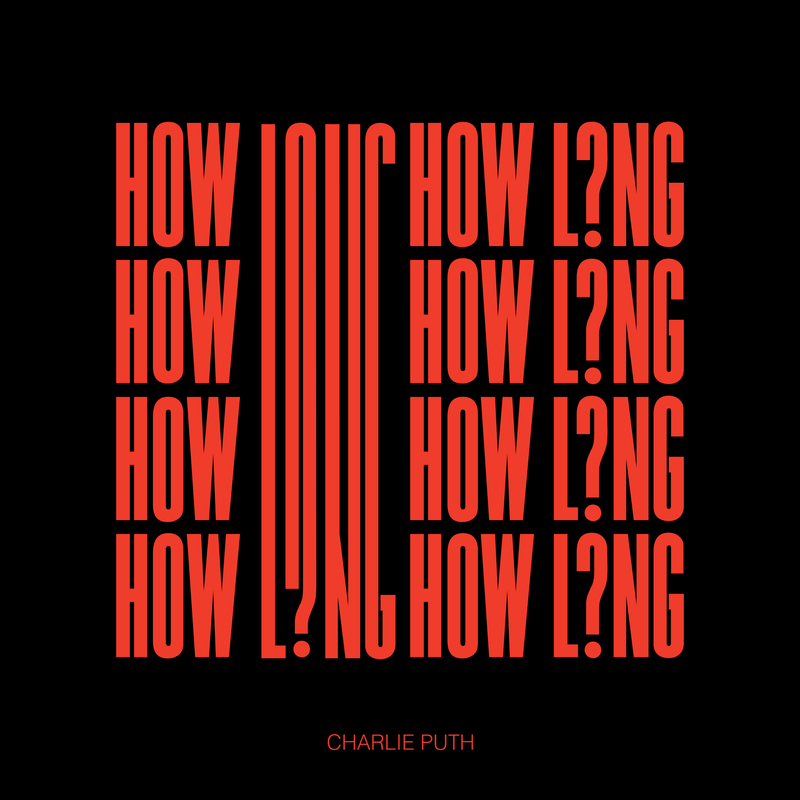 “How Long” is an upbeat track with a bit of funk but still maintaining Charlie’s R&B fusion with pop. 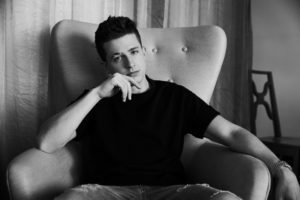 He has set the tone for the upcoming album with his first two singles. 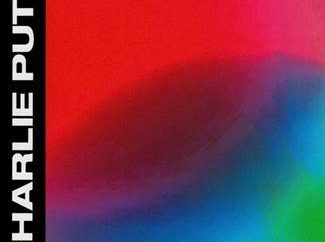 Definitely different from his first album ‘Nine Track Mind’ which included all the tracks from the ‘Some Type of Love’ EP. 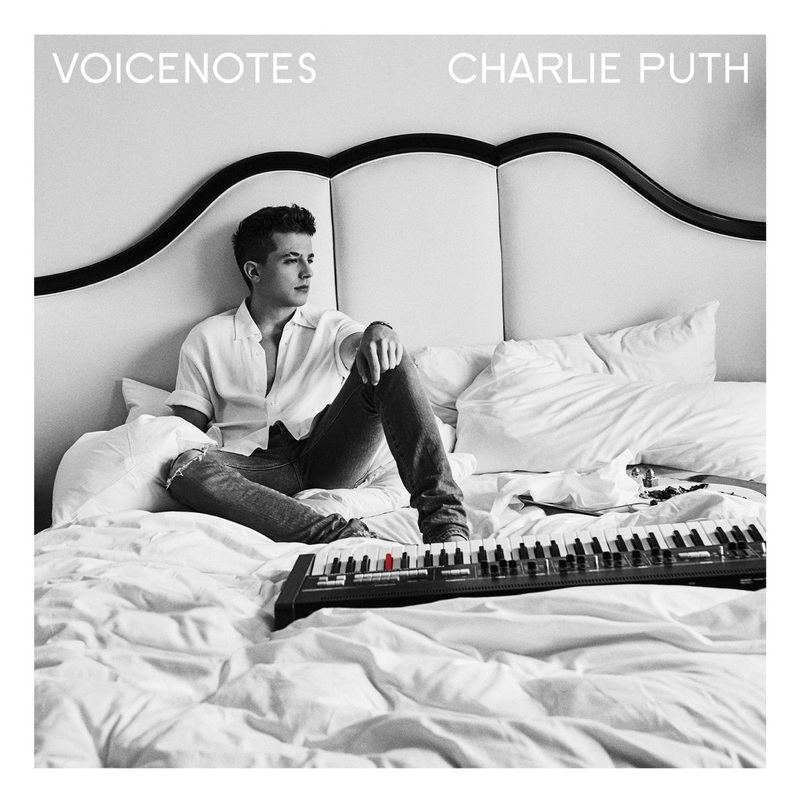 Although ‘Nine Track Mind’ had upbeat songs, these two singles already show his growth as an artist! 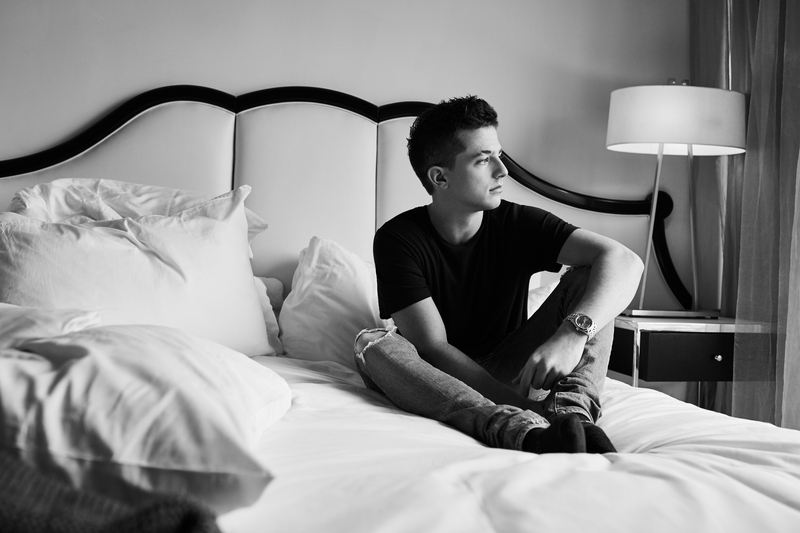 January 19th is the official release date for the album and you can pre order you copy HERE! 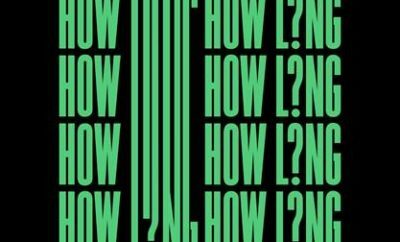 Listen to “How Long” below and grab your copy HERE! Memphis May Fire Releases Beneath The Skin Music Video! The Maine Halloween Interview- With New Album Details and Horror Stories!